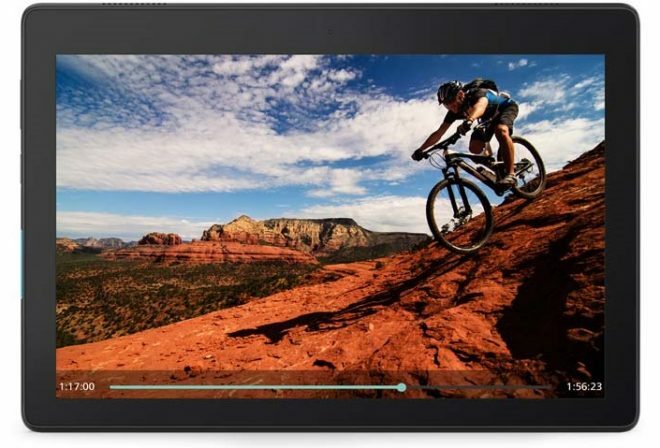 Lenovo Tab E10 is launched for $105.98 right now, which is even cheaper than the $129 MSRP that Lenovo has set for it. This is purely a 10.1-inch budget tablet with Android 8.1 Oreo, so the specs are on the low side. 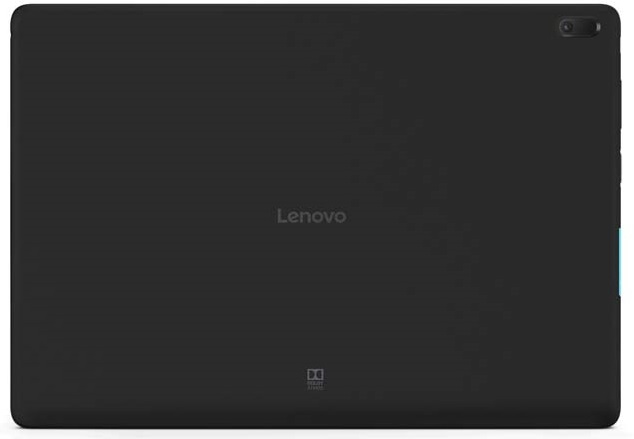 But just to recap the Lenovo Tab E10 specifications, we are looking at a tablet powered by the quad-core 1.3 GHz Qualcomm Snapdragon 212 processor, with 2GB LPDDR3 RAM, and 16GB storage with 128GB microSD card support. The 10.1-inch screen has HD resolution at 1280 x 800 at 350 nits brightness, but also includes a 2MP front camera and 5MP rear camera, as well as front facing stereo speakers with Dolby Atmos. Even the internet connectivity only comes via single-band 802.11 b/g/n bands or Bluetooth 4.2. Ports includes a micro-USB 2.0 port and a 3.5mm audio combo jack. The battery is also on the low side, rated at 4850 mAh, which only gives it a video playback time of 7 hours max. Lenovo usually gives their tablets long battery life, but this tablet is an exception the rule. Charging time is 5.5 hours. Lenovo Tab E10 is 8.9mm thick, and weighs 530 grams. So who should buy it? 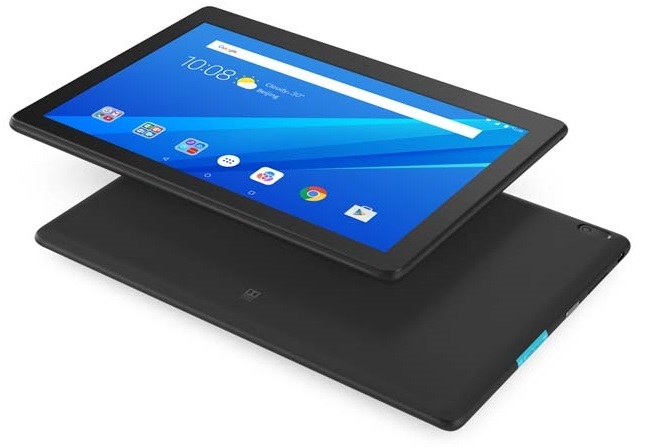 At this price it does make a case for itself as a kids tablet with stock Android 8.0, also because it’s possible to buy accessories made for this tablet series (same fit as the 10.1-inch Tab 4 series), such as the Kid’s Pack, which is a bumper case with an additional screen protector.